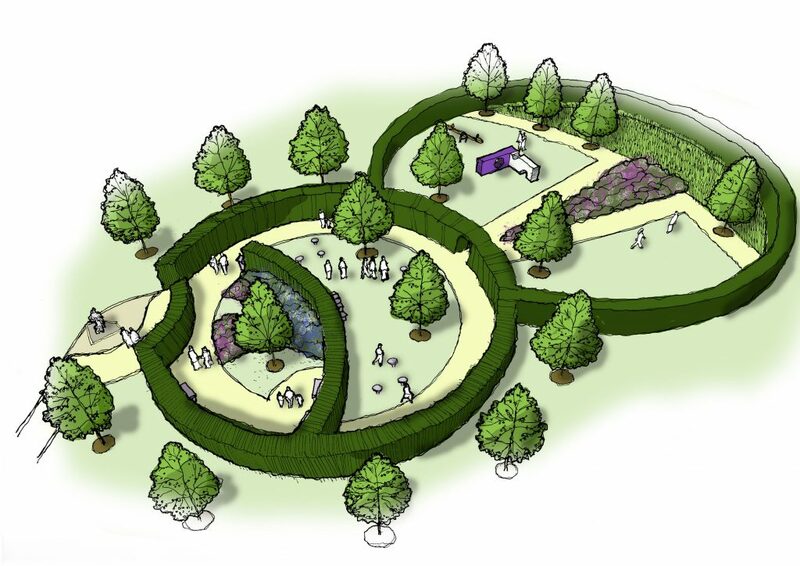 We were appointed by our client Dignity Funerals to work alongside the charity ‘Violets in Bloom’ to create a children’s memorial garden at their Lichfield and District Crematorium site. Violets in Bloom is a charity run by the bereaved parents of Violet Mornington who set up the charity in order to turn their sorrow into something positive. 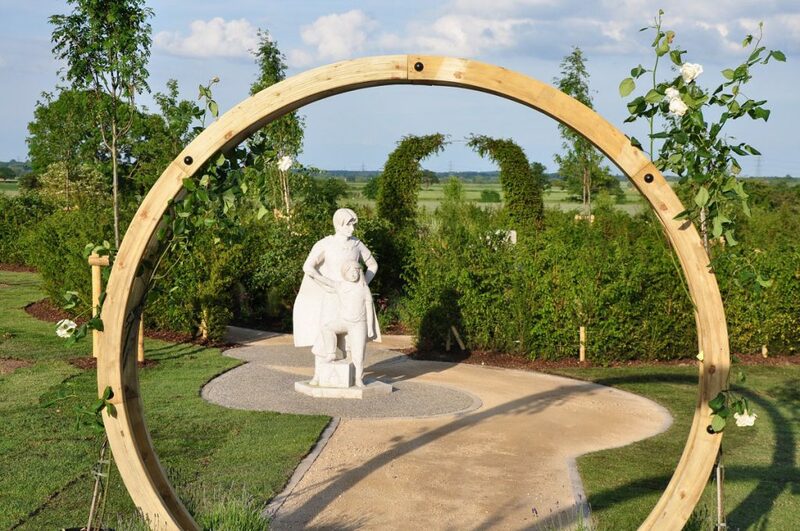 They decided to create a children’s memorial garden in memory of their precious daughter, and also of all other children than have been taken too soon. The garden provides a sanctuary of peace and reflection and a place where parents and families can connect with their child.